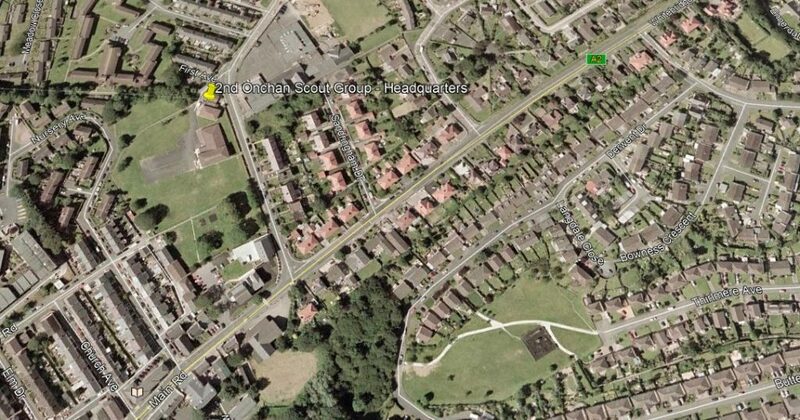 It’s the start of a new term, so as well as meetings starting up again, Subs are due. 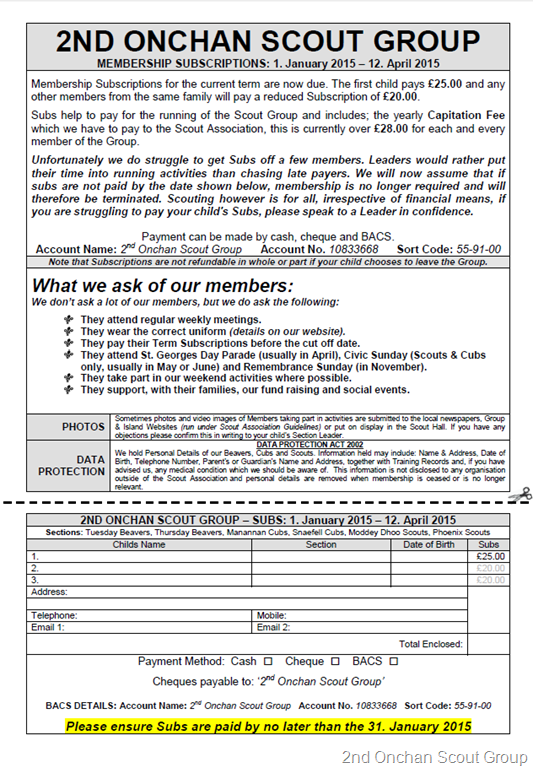 Subs Forms can be downloaded here and don’t forget you can also pay by BACS. Payment of Subs should be made by no later than the 30. September 2014. A subtle reminder that this terms Subs need to be paid by the end of the month. Subs can be paid at a Section Meeting, posted to your Leader or paid online by BACS. Details of how to pay by BACS can be found here. Subs are now due for the 2014 Summer Term. 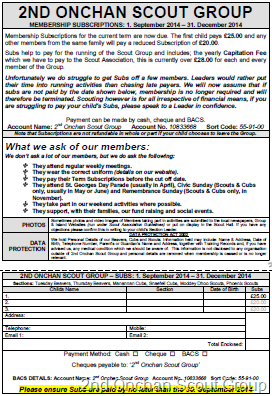 Subs Forms are available here and also in the Scout Hall. We would be grateful if parents could ensure Subs are paid by the end of May 2014. 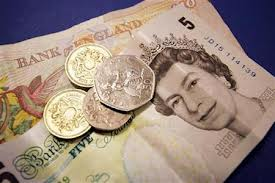 Don’t forget you can now pay your Subs by BACS. All Subs by members should have been paid by today. If yours are still outstanding please ensure that they are paid as soon as possible, to save the Leaders having to chase them.